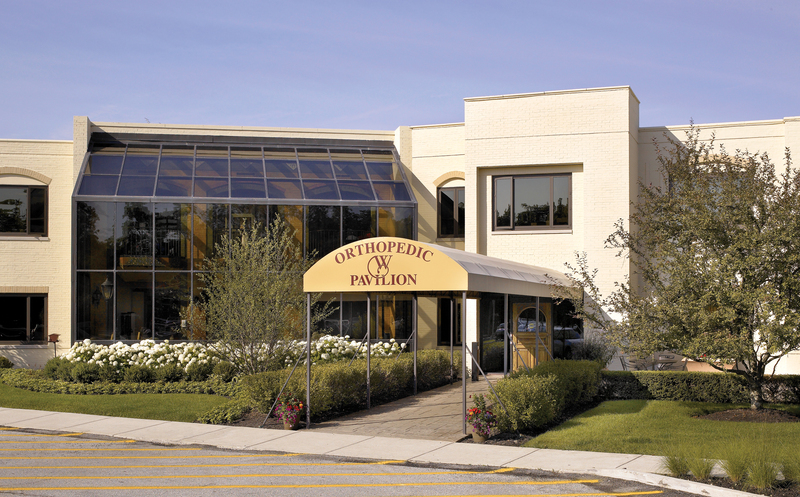 Catering solely to non-elective orthopedic patients (for joint replacement and elective orthopedic patients, please see our Elective Orthopedic Pavilion), our Orthopedic Pavilion is located in a private wing at Whitehall of Deerfield. 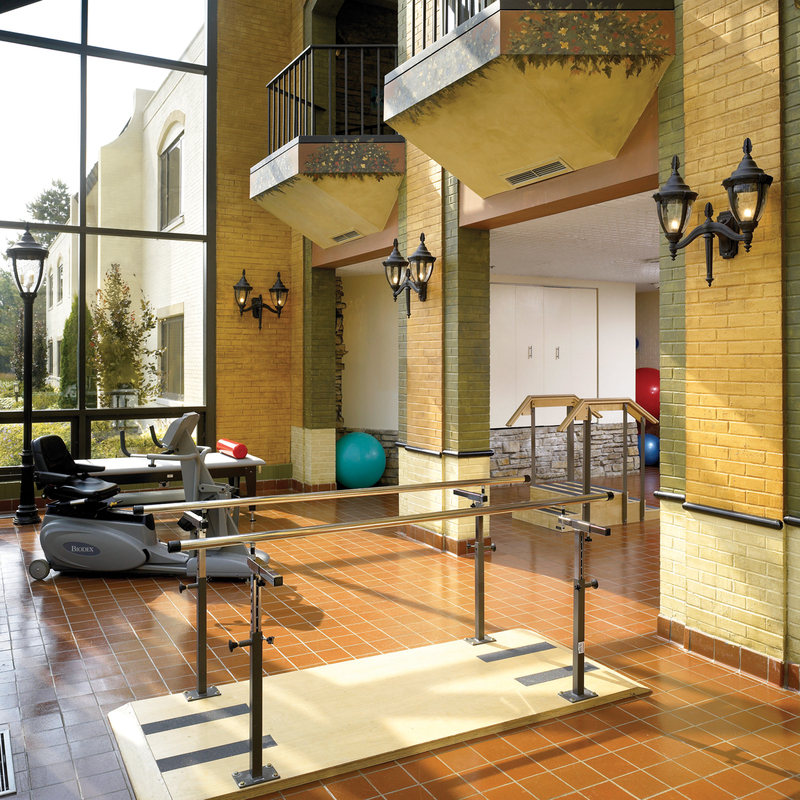 It’s where short-term rehabilitation patients can recover from orthopedic surgery — quickly and completely with the comforts of a hotel getaway. Personalized, one-on-one physical and occupational therapy up to seven days a week. This improves strength, flexibility, mobility and endurance to help you reach the highest level of independence, functioning and self care. Pre-discharge home assessments, discharge planning, case management and comprehensive patient education to help you get home quickly and smoothly. We can also provide you with a pre-discharge nutritional wellness plan. The Orthopedic Pavilion at Whitehall of Deerfield features an exclusive, state-of-the-art orthopedic gym — complete with the latest equipment specially designed for the orthopedic patient. One of the highest staff-to-patient ratios around. Consistent, personalized care from our in-house team of nurses. Specially trained professionals who receive ongoing education in the latest advances and techniques in rehabilitation. The Orthopedic Pavilion at Whitehall of Deerfield offers concierge services specially designed for the discerning orthopedic patient—seven days a week. Our courteous, concierge staff will be delighted to assist you with your requests. With elegance and attentive service rarely found in healthcare, you’ll enjoy all the gracious accommodations and world-class amenities. Schedule a tour to learn about Whitehall of Deerfield’s personalized rehabilitation therapy, short-term and skilled nursing care services.